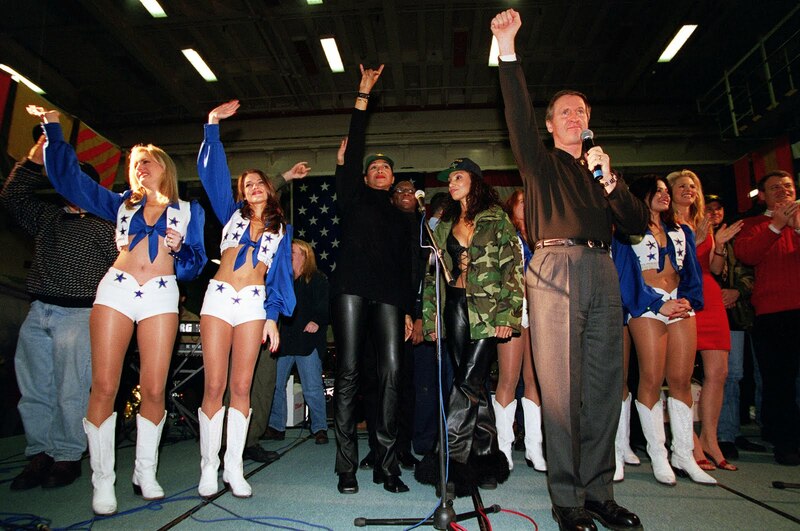 Back in 1999, a few days before Christmas, Defense Secretary William Cohen put together his third annual USO tour and filled it to the brim with stars, who put on several shows for those who were on duty in southern Europe. The biggest names among them were Christy Brinkley and Terry Bradshaw, but there were a lot of them. I was aboard the Bataan for one of those shows and got to meet several of the people involved.